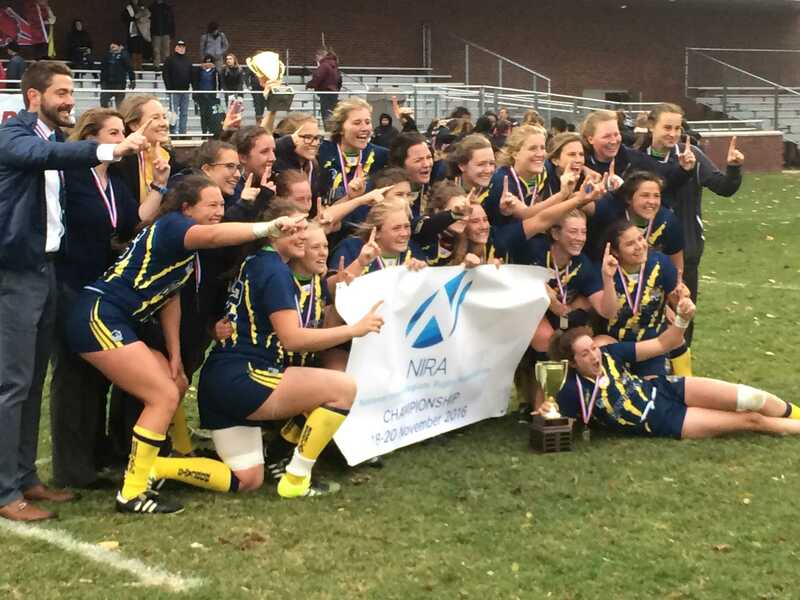 Quinnipiac rugby won its second straight national championship on Sunday with a 46-24 victory over Central Washington in the National Intercollegiate Rugby Association (NIRA) Championship game at the Anderson Rugby Complex in West Point, New York. 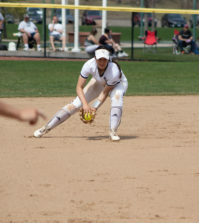 “The feeling is that now we’ve truly proven we are the best team in the country,” junior Ilona Maher said. Quinnipiac rugby entered Sunday’s game outscoring opponents 605-98 in its 10 wins. The team’s only loss in the regular season came against Central Washington, a 19-12 game in torrential downpours. 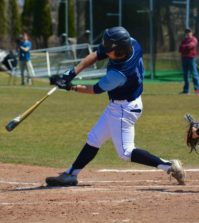 The Bobcats lost each of the three all-time meetings between the two sides, and the Wildcats made it seem like it might increase to four with their play early on. Central Washington jumped out to an early 12-0 lead within the first 15 minutes of the first half. Despite the deficit, the Bobcats claim that they were far from worried. Maher quickly countered Central Washington with a 40-yard try to put Quinnipiac on the board. In the blink of an eye, the game was tied at 12 after sophomore Emily Roskopf drove downfield for a 60-yard try and senior Madison Gegeckas drained the ensuing conversion. Each team scored another try in the first half to make it a 17-17 game at halftime. 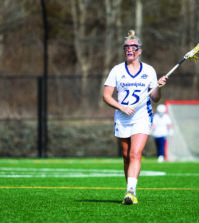 Quinnipiac held Central Washington scoreless in the second half of their previous matchup, and the Bobcats continued similar dominance over the final 40 minutes on Sunday. Maher broke off for Quinnipiac’s first try of the second half and Gegeckas drove in the conversion to give the team a 24-17 lead. Central Washington countered with a try and conversion of its own to tie the game at 24, but that is all is would muster for the rest of the game. Poole scored a try about 10 minutes later to give Quinnipiac a 29-24 lead, one that it would not relinquish. Gegeckas buried a penalty kick and Poole hit Roskopf for another try to give Quinnipiac a 15-point lead with 13 minutes to play. Poole, Maher and Roskopf combined to put the nail in Central Washington’s championship coffin as Roskopf ran the ball into the try zone. Gegeckas made the conversion and brought the game to its eventual 46-24 final. The win cemented the Bobcats as 2016 national champions, something that the team has longed for since winning the National Collegiate Varsity Women’s Rugby Association (NCVWRA) title last season. The title has even been in Carlson’s office since the NCVWRA championship banner misprinted and wrote the Bobcats as 2016 champions.